One of three lots available in a lovely small community known as Syda Choice 2, Perc testing supports a tile field septic design on lot 2A and sand mound design on lots 3 & 4. Water wells have been drilled New home packages and lot packages available-no builder tie-in. 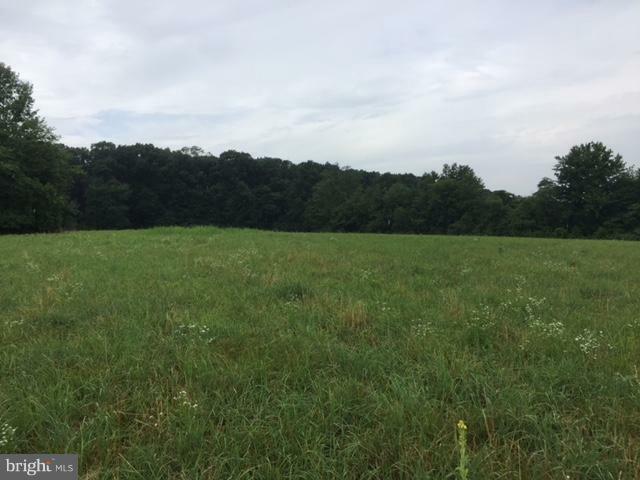 These lots are ready to build on and are convenient to Carroll County, Hanover, PA and surround areas.